Our inability to fall into deep sleep can really affect our energy and productivity levels throughout the day. Without sufficient sleep, we constantly feel tired and find it exceptionally difficult to focus on whatever we do. Do you often find yourself feeling tired all day, yet are unable to sleep well at night? Is your inability to sleep well at night affecting your personal, social and professional life? Are you constantly feeling too stressed or anxious to sleep well? Have you always wanted to be able to fully enjoy a good night’s rest and feel completely refreshed in the morning, every day? To fall into deep sleep, our minds need to be able to relax sufficiently to allow the progressive stages of sleep to take over. Unfortunately, the overwhelming stress and pressure in our lives develops into anxiety that disrupts this process. As you are probably aware, deep sleep is required for our bodies to rest and rejuvenate. When we are deprived of deep sleep, our energy levels drop dramatically as our minds and bodies become overworked. Traditionally, this repetitive pattern of insomnia can be rather tough to correct. 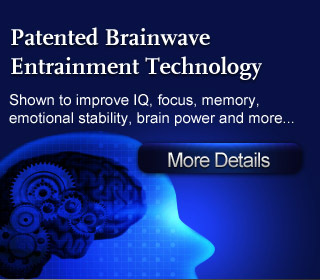 Thankfully, with today’s advanced Brainwave Entrainment techniques we can now easily induce our brainwaves to follow the natural wave patterns required to relax and effortlessly fall into deep sleep. Finally, you can enjoy the benefits of having enough sleep! 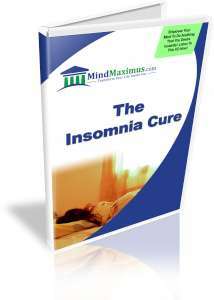 No reviews on F10 The Insomnia Cure so far.